The National NewsMedia Council promotes media ethics and responsible journalism through our mediation services, pre-publication advising, and outreach. We also provide online resources for non-members to gain practical knowledge in media ethics. We've compiled several resources from other organizations to help you navigate journalism ethics and standard practices. They’re especially helpful for reporters starting out, educators, and anyone interested in learning more about how articles arrive at your desktop and doorstep. 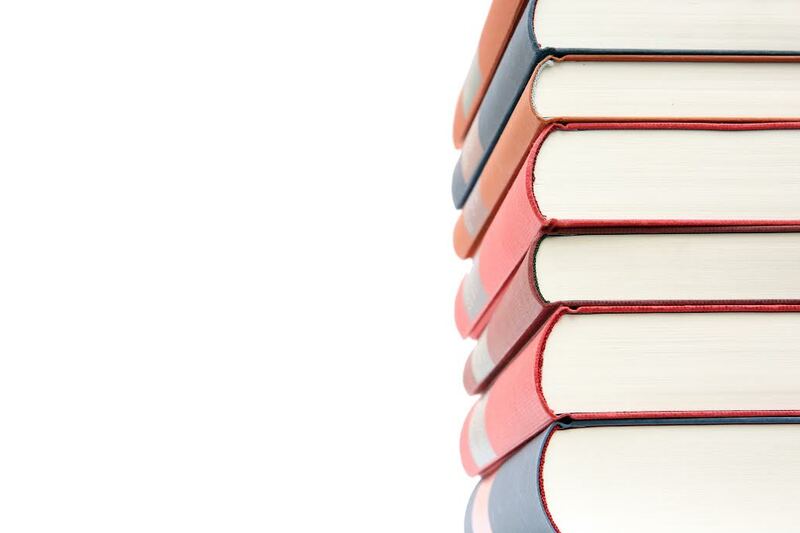 Members get access to our pre-publication ethics helpline. 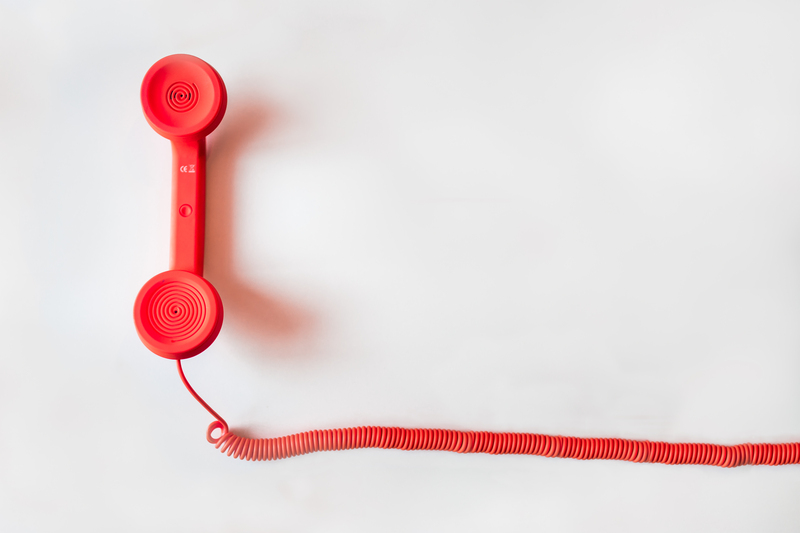 If you or your newsroom has a question on journalism ethics or standards, before you run the article, you may call or email us, and a staff member will advise. 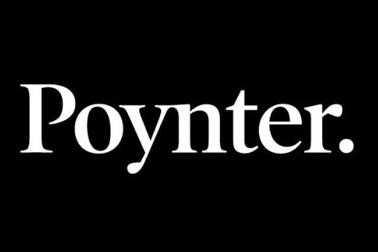 From news literacy to reporting on sensitive issues, Poynter courses provide emerging and seasoned journalists and editors opportunities to learn in our rapidly changing news landscape. Members receive discounts on courses.